Meet our chiropractor at Pehur Chiropractic Center in Shelby Township, MI. 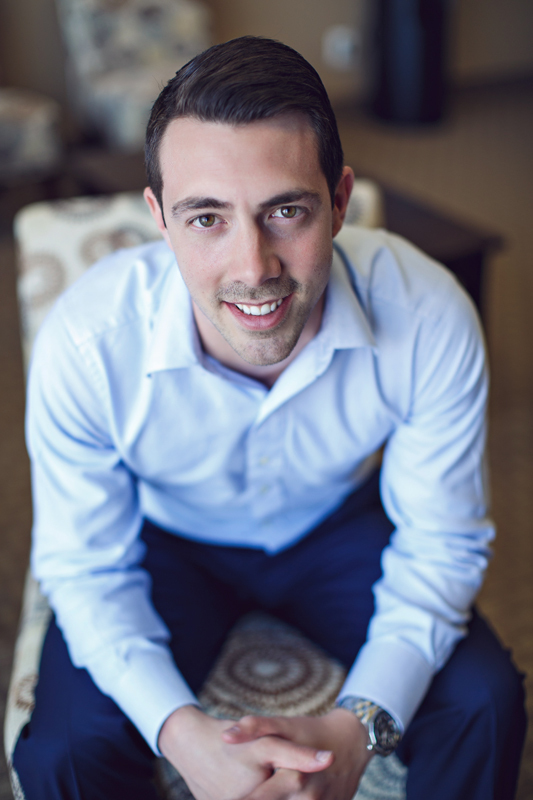 Dr. Derek Pehur is committed to helping his community get and stay well through chiropractic care. He grew up in the area and because of this, cares deeply about this community. Dr. Pehur attended Henry Ford II High School in Sterling Heights. He then went on to earn his bachelor’s degree in biochemistry at Western Michigan University. It was at WMU where Dr. Pehur met the love of his life and now wife. Dr. Pehur’s ultimate goal has always been to become a chiropractor so once he graduated from WMU he immediately applied to the chiropractic program at Life University in Marietta Georgia. It was at Life University where he earned his Doctorate of Chiropractic degree. 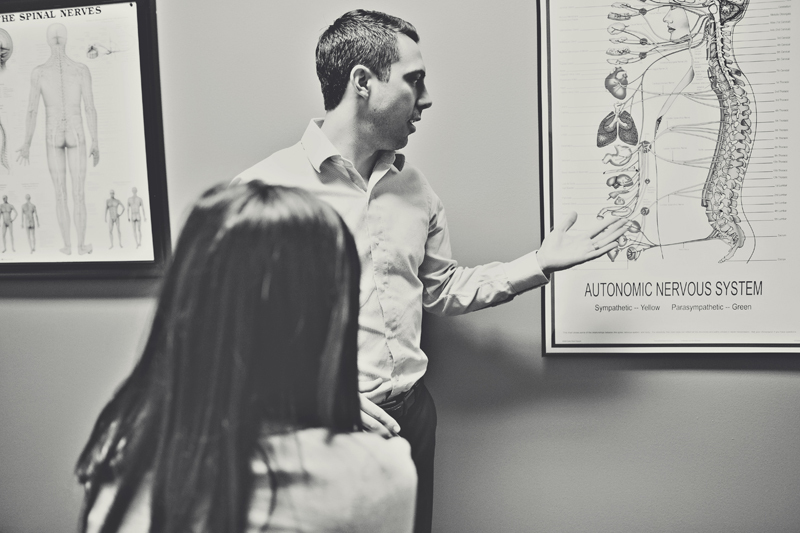 It was never a question where Dr. Pehur would practice, so once he graduated, Dr. Pehur moved back to the community he grew up in to provide the best chiropractic care he possibly could. Feel free to give us a call for detailed information about our expertise in removal of spinal subluxations and tailored treatment plans for spinal issues.